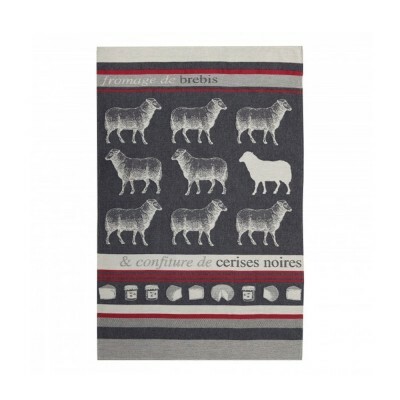 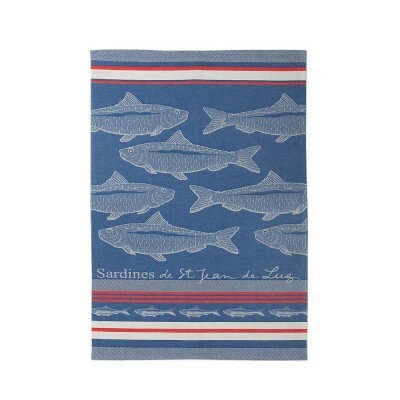 Discover the range of Jean-Vier kitchen linen with collections of 100% cotton Jacquard dish towels. 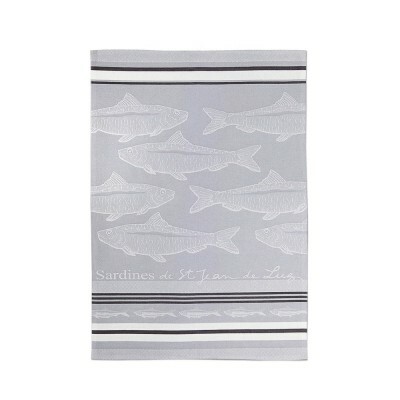 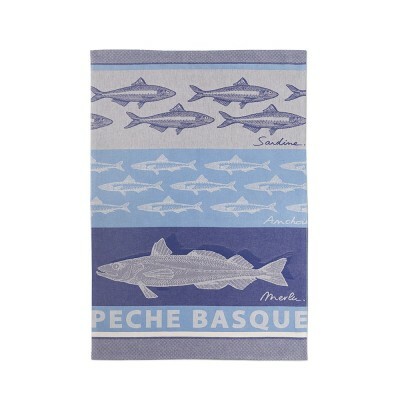 Jean-Vier has a wide range of kitchen essentials including striped and dyed Jacquard dish towels in traditional Basque and contemoporary designs. 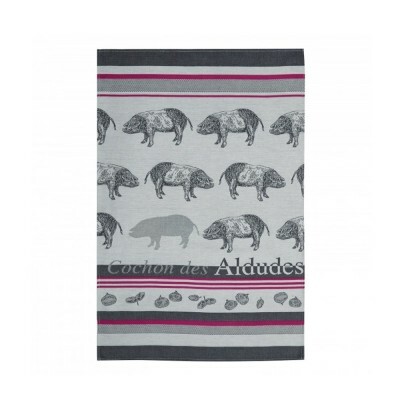 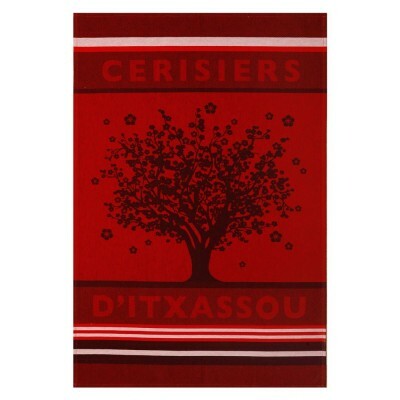 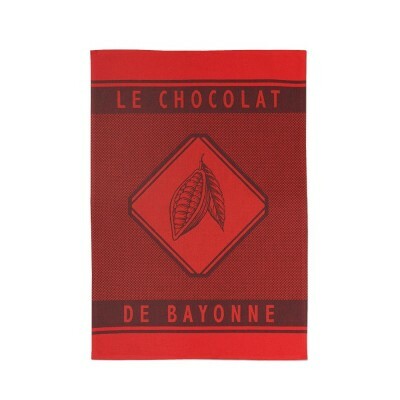 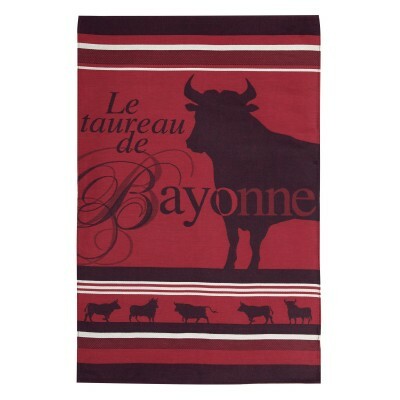 All of the Jacquard dish towels have a motif inspired by the Basque Country featuring, for example, red chilli peppers from the Basque town of Espelette, chocolate from Bayonne or cured ham from the Aldudes Valley. 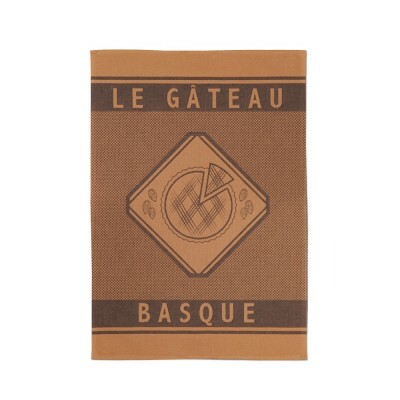 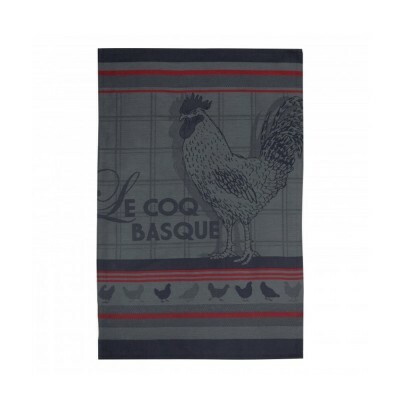 The Jean-Vier range of dish towels has something for every taste and style - the colourful and practical Basque dish towels fit easily with any interior. 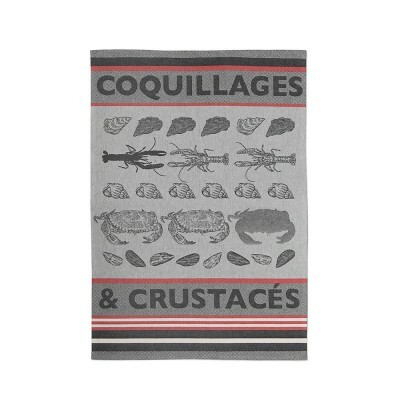 For a decorative touch display your colourful dish towels on hooks on a wall or even in frames where they can be admired as well as being used to dry dishes. 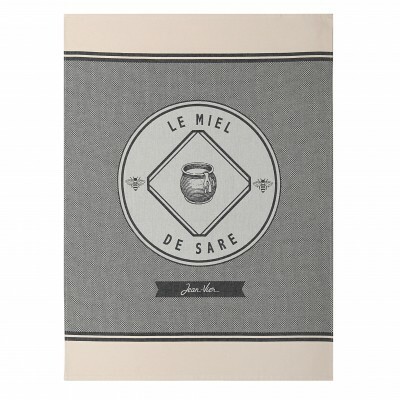 Choose the originality and quality of Jean-Vier Basque linen.